As most of you know Dave and I are praying, planning, re-planning, and waiting on the Lord to guide us to Burma & Thailand. I feel like there is so much to share about with this whole process and I've had a lot of people asking me questions, which I'm so glad you are asking questions! It means you care; your support and prayers are valuable! To help answer all of these questions I have decided to have 'Missionary Monday' updates. To be honest, I feel really weird calling myself a 'missionary' because really we should be sharing the gospel day in and day out. It's not like we have to go to Asia to do that (I was preaching to myself there). Anyways, I picked 'Missionary Monday' because it goes with my daily prayer topics that I shared about back at the beginning of the year. Plus, you will know that each Monday in August there will be an update. Monday, August 11th - International missions and Thai food. You need to read this one! 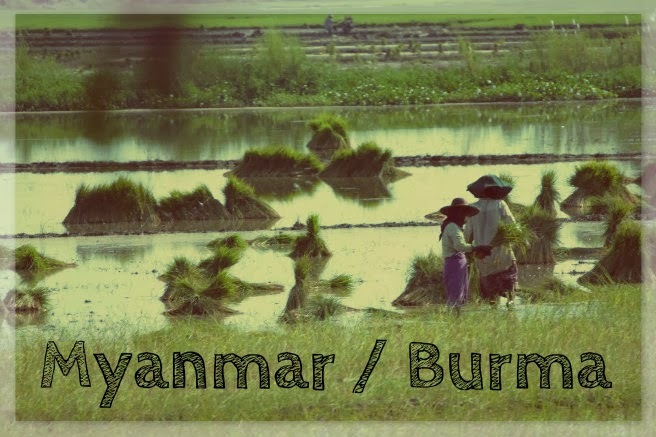 Monday, August 18th - Why Burma? Monday, August 25th - A short vlog + what you can be praying for us about. If you have read these posts, prayed for us, and encouraged us we thank you! We are excited to serve the Lord, not only here in Woodward, but abroad as well. 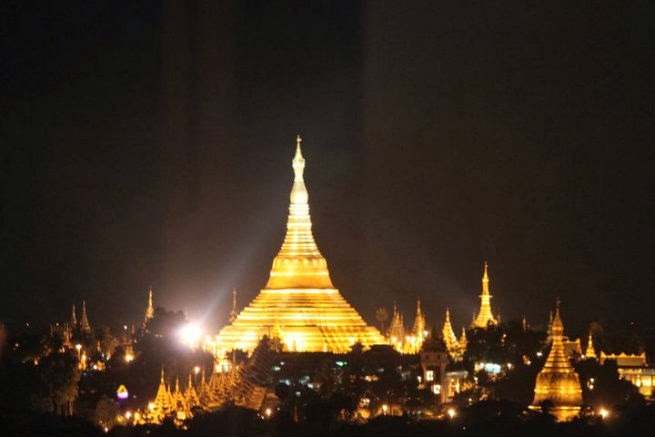 Do you have any questions about Burma, Thailand or our move? I'd be more than happy to answer what I can. So awesome!!! One of my friends has been telling us to go to Thailand for awhile! He says only great things - clearly I know you will be there for a different purpose, but nonetheless, excited for you! Can't wait to follow your journey, esp the upcoming posts! Checked out the geography lesson on the other post - thanks for sharing :) Close to wear my g-pa was born in Indonesia! What city was your gpa born in? It was neat reading about Pam and Zama and their ministry in Burma. Looking forwarding to following your missionary Monday updates. Praying for you as you continue to plan and arrange. How exciting!! I'll definitely be looking forward to reading these posts about your journey! I'm so glad you got to read their story! The work they are doing is really great over there. Thanks for the prayers! They are super duper needed!